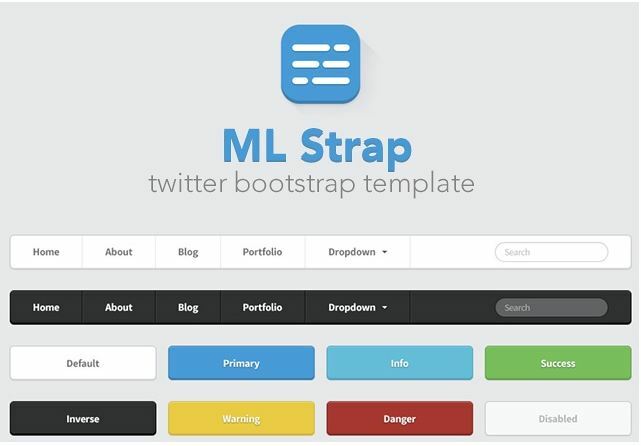 Bootstrap is a CSS framework that was released by twitter. This CSS framework is so popular, because with bootstrap, a newbie web designer can make a responsive web design in just a few minutes, and of course professional look . 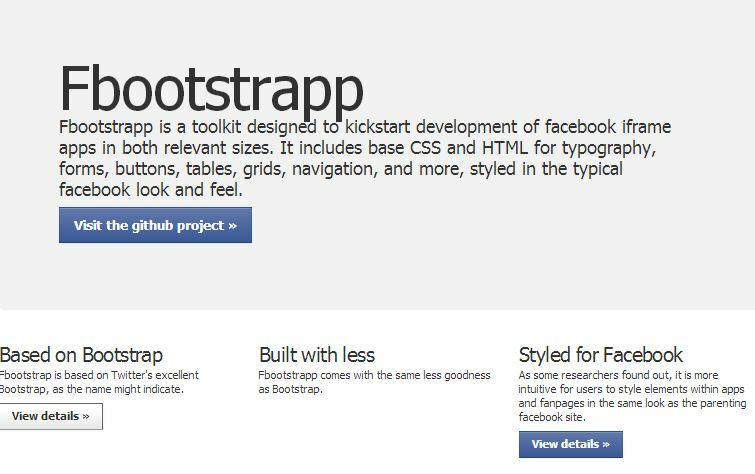 Bootstrap release as open source, so that everyone can make a UI kit based on the bootstrap. 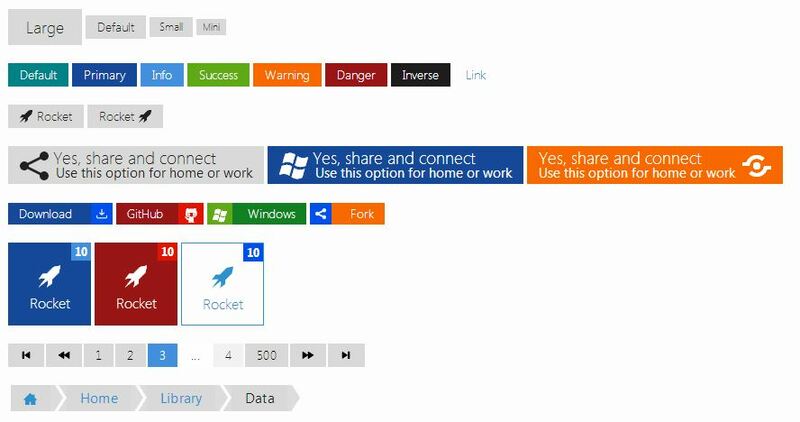 On the internet, a lot of the bootstrap -based UI kit. Basically, this is just a UI kit bootstrap theme that becomes more personal. 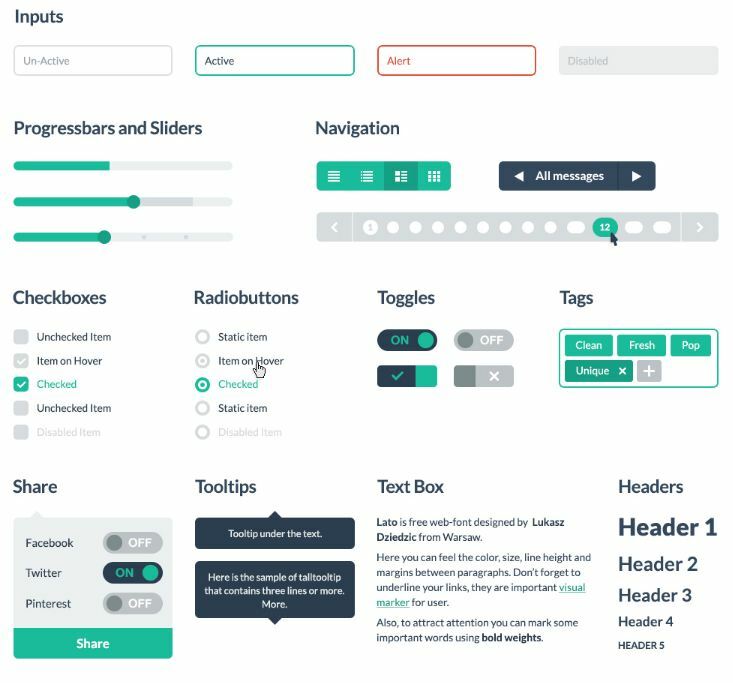 Anyone can create a bootstrap -based UI kit, but must know in detail about the condition of CSS and have a sense of high art. Because too much, then I gather based bootstrap CSS framework in 1 post. When designing a website, make sure you use a framework that suits what you want. So, choose a style below, and make sure your website perform well according to your sense. The CSS framework you can use to design wp theme, like what I did yesterday. PixelKit has many themes, among others: Metro Vibes, Vanilla Cream, Dark Valvet andothers. All these themes have different colors and everything cool. I very recomended it for web designing.